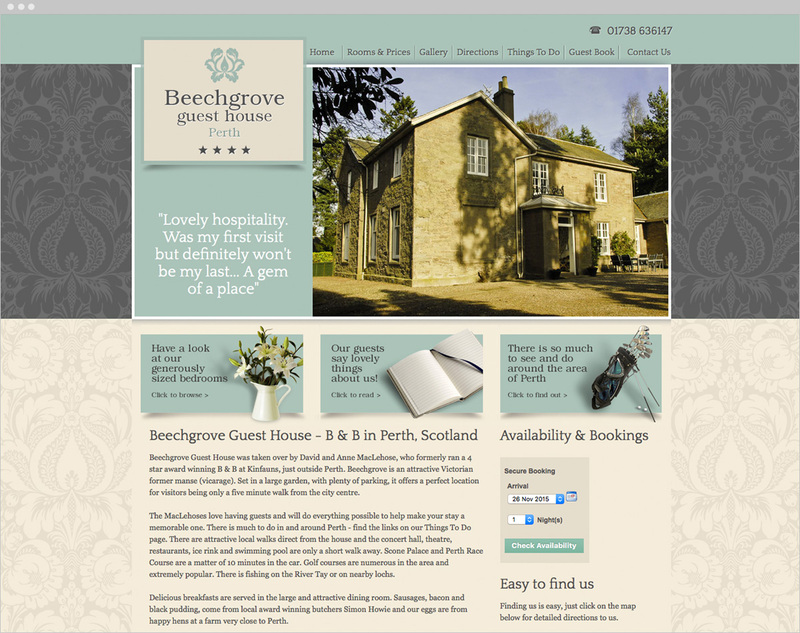 Beechgrove guest house is a 4 star bed & breakfast in Perth, Scotland. 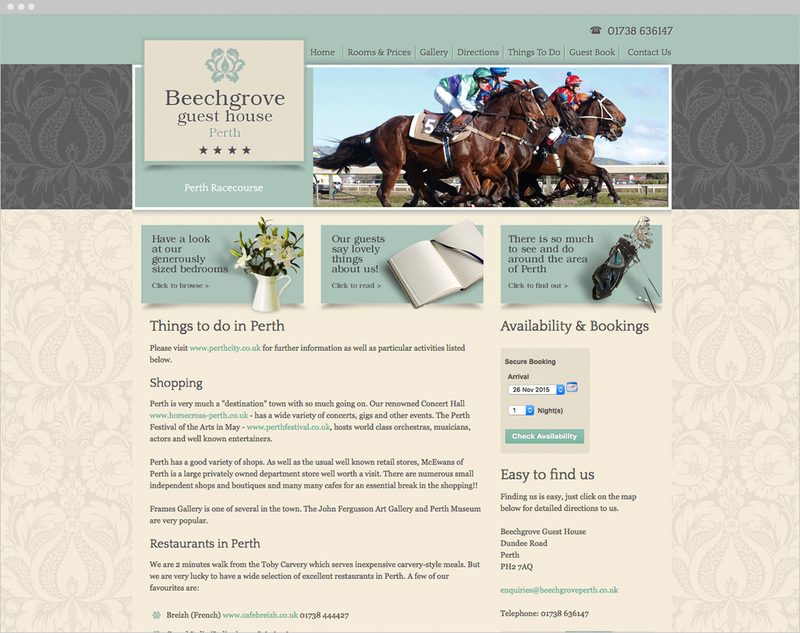 As a new business, Beechgrove required a logo and a website that allowed online booking. 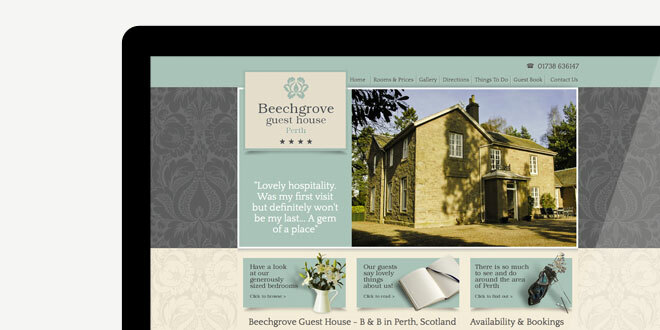 We wanted the Beechgrove guesthouse logo design and brand to convey a warm, sophisticated and inviting impression, so we selected a colour palette of soft pastel tones to reflect those feelings. 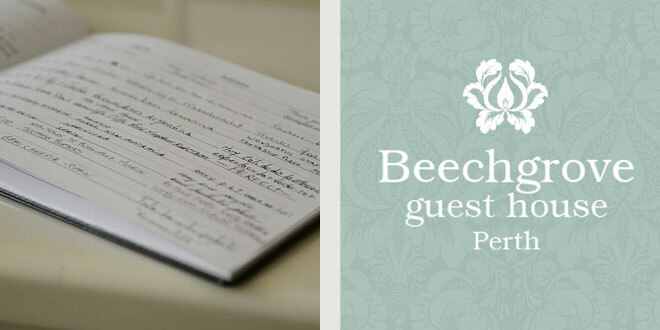 Although it is a new business, the client wanted to convey a rich heritage, so we selected a textured background and subsequently developed a Damask type pattern that lent itself to the design of a confident logo. 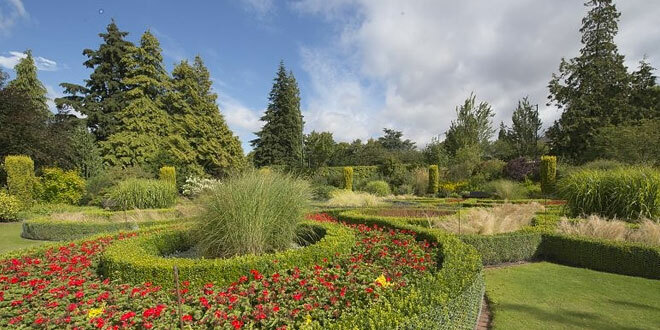 The central website image needed to be prominent to show off the guest house and its rooms. 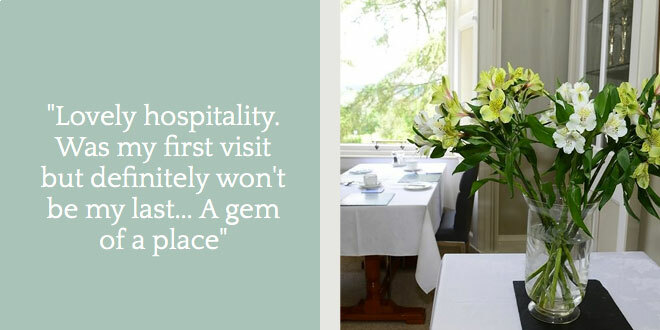 We created clear, visually engaging buttons under the main slide area to assist in easy navigation.